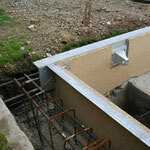 The versatile model "MSBW" is available in surface or flush-mounted versions. 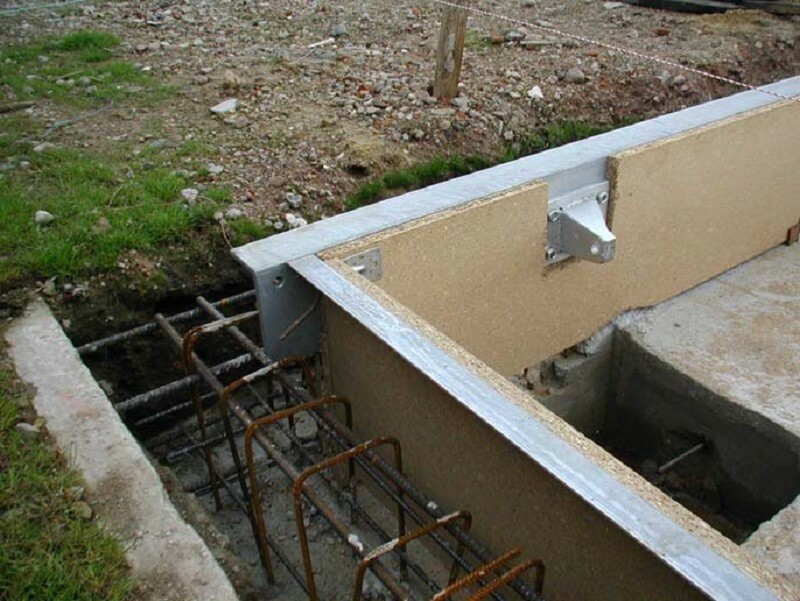 It consists of a steel weighbridge frame as lost cast for the on-site accomodation of the reinforcement and concrete filling. 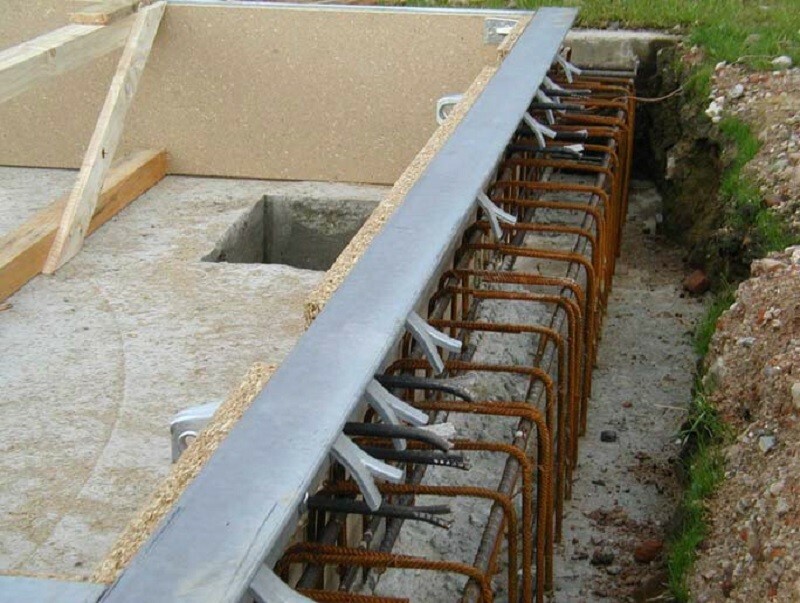 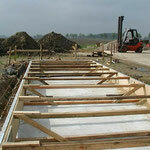 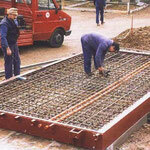 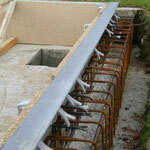 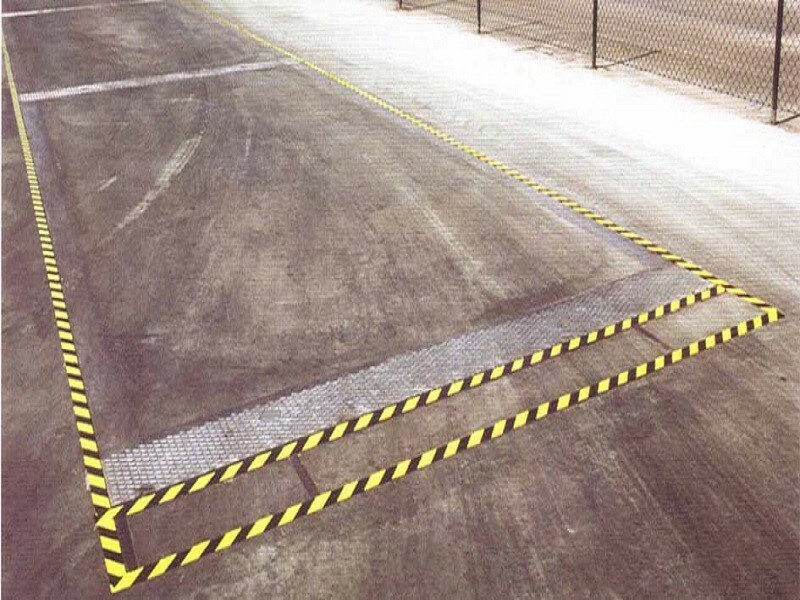 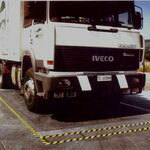 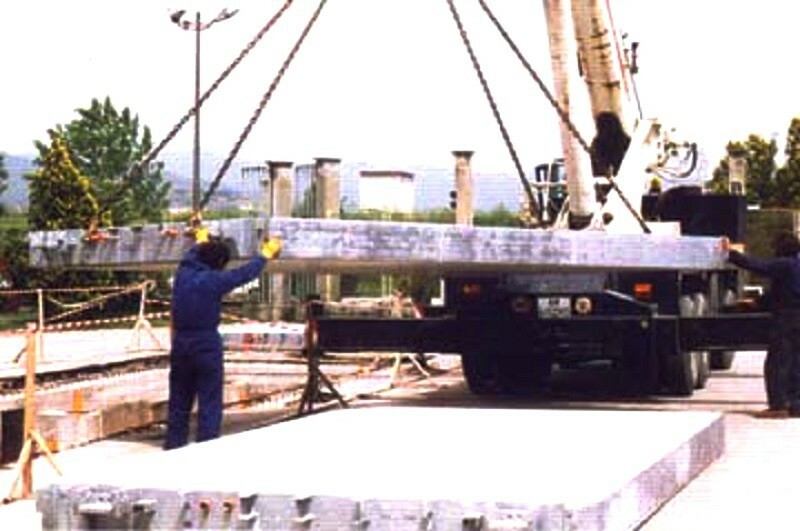 The reininforced concrete weighbridge can be combined with different sorts of foundation. 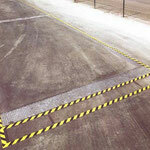 It is especially suitable for operation in chemically aggressive enviroments or in harsh weather conditions. 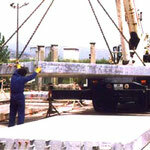 The modular weighing system "MSBW" is in the form of a "D.I.Y. 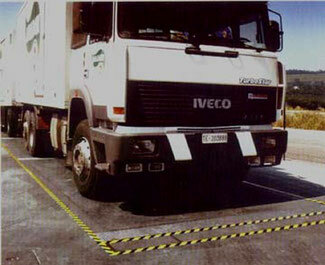 kit" ideal for export: optional delivery of fully calibrated measuring chain (load cells and weighing indicator). 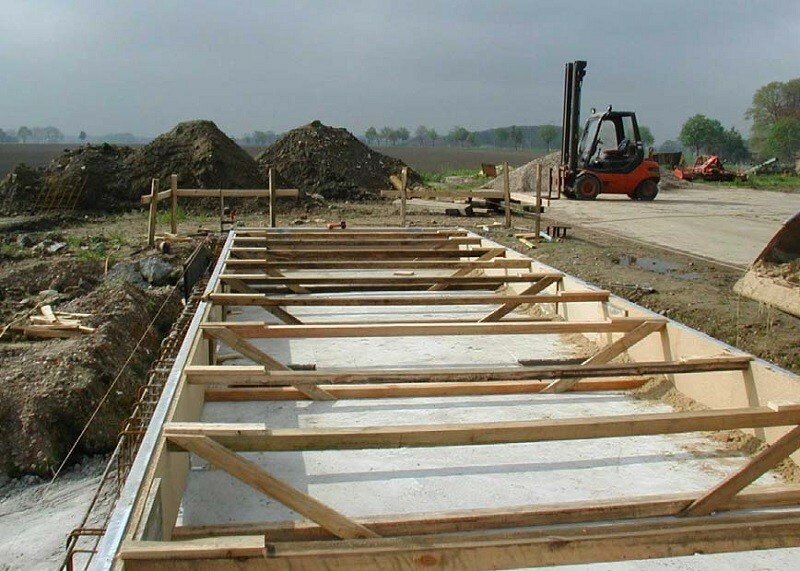 With the comprehensive PFISTER WAAGEN program packages and weighing electronics the "Versatile model" is a fully rounded road vehicle weighing system. 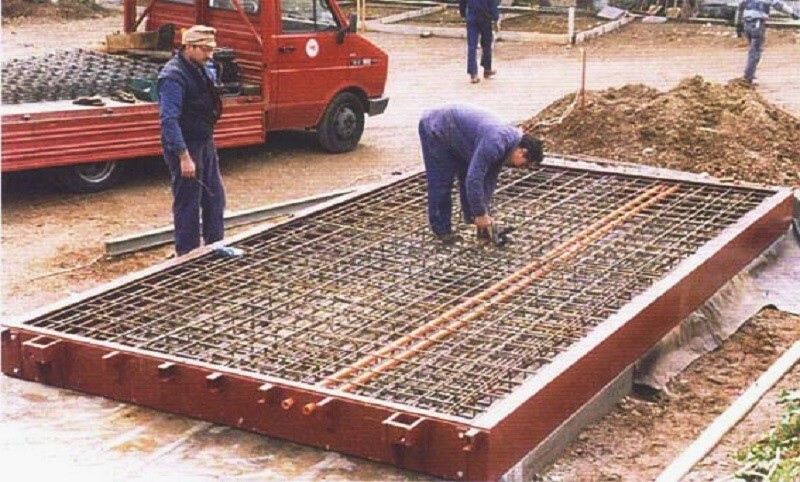 As an alternative to reinforced concrete, PFISTER WAAGEN surface-mounted weighbridges are also available exclusively in concrete: "Neptun" surface-mounted weighing system comprised of pre-assembled concrete components for weighbridge and foundation with the following dimensions up to 20 x 3 m.